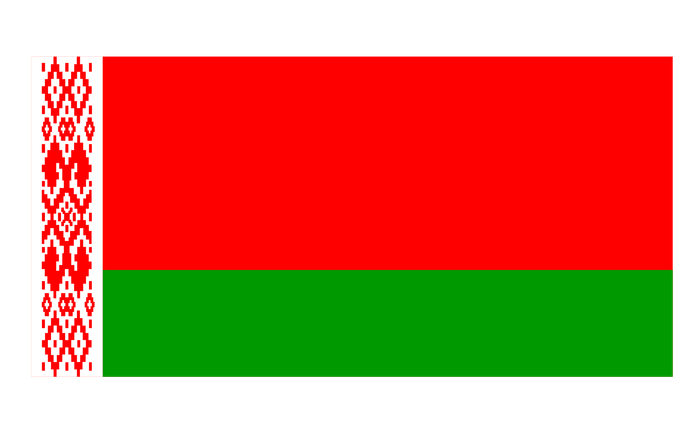 Belarus has a Dictatorship and Republic as there government. 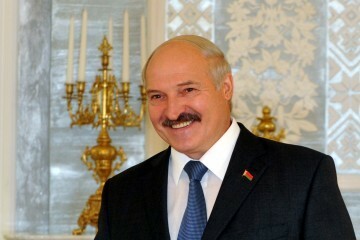 The president of Belarus is Alexander Lukashenko. Alexander was pick the leader because of an powerful democratic. 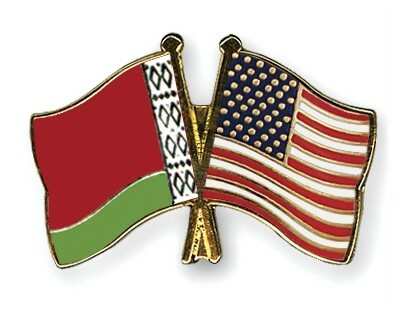 Ex..... 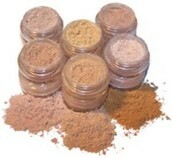 Mineral products or basically makeup power.